When speaking about fitness and nutrition, snacks are generally referenced in a negative light. 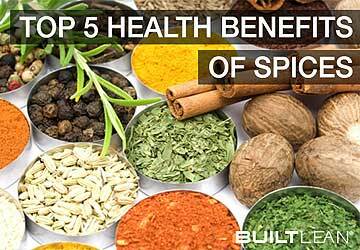 However, used as part of a healthy nutrition plan, they can be invaluable in helping you get or stay in shape. While you can call pretty much anything a snack, it is always preferable to eat whole foods rather than shakes & bars when possible. Below, I have listed my top 7 snacks under 200 calories. I chose them based on taste, nutritional breakdown, convenience/portability, and how filling they are. 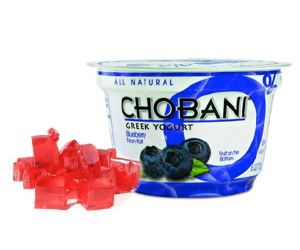 Greek yogurt has about twice the protein of regular yogurt and is very high in calcium. Research supports the idea that following a nutrition plan high in skim- & low-fat dairy makes maintaining a healthy weight more likely. 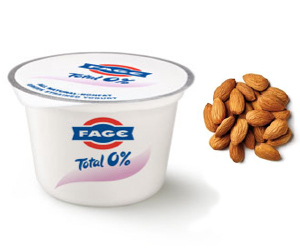 Make sure to pick the single serving container of Fage Total 0% (100 calories). Almonds are a good source of healthy fat and pack a variety of vitamins and minerals. However, because they are very calorie dense, you must control portions, so the 100 calorie packs do that for you. In the past, egg yolks have gotten an unjustified bad rap. Yolks, in moderation, may not raise the risk of heart disease. Additionally, half of an egg’s protein and essentially all of its nutrients exist in the yolk, which makes whole eggs much more filling than just the whites. If possible, choose organic, cage free eggs, which have a higher concentration of heart-healthy omega 3 fatty acids than eggs laid by caged hens fed a nonorganic diet and also often pumped full of antibiotics. 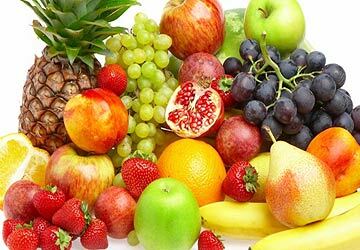 Apples are low-calorie, relatively high fiber fruits with high amounts of vitamins. High water content makes them very filling, and they travel well. 2 medium sized eggs and a small apple will fill you up for a while. 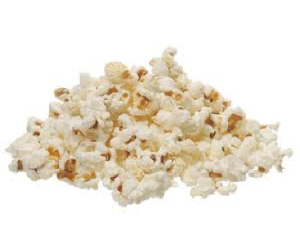 You can eat 6 whole cups of popcorn for a snack under 200 calories. While popcorn does not have a significant amount of protein, its sheer volume makes it an excellent choice for those who like crunch. At 30 calories per cup, you can eat a lot of it without breaking the calorie bank and feel very satisfied when you’re done. As a bonus, a 2012 study showed that a serving of popcorn has more antioxidants than a day’s worth of fruit and vegetables.1 It also has a significant amount of fiber and is 100% whole grain. Ideally, you should use an air popper as opposed to microwavable bags, which often contain unnecessary chemicals2 and fillers. This snack contains over 20 grams of protein, calcium, vitamin C and fiber. Opt for organic strawberries if available, as this fruits’ thin skins makes them more likely to absorb pesticides than thick skinned fruit like bananas. If Friendship brand cottage cheese is not available in your area, choose a comparable nonfat or low fat brand. 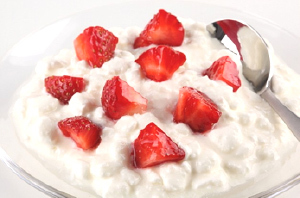 A 5 ounce container of the 1% cheese is 110 calories, and adding 1.5 cups of strawberries to it (at 75 cal) means that your snack comes in at just 185 calories. This “snack” packs about 30 grams of protein and a large amount of fiber. 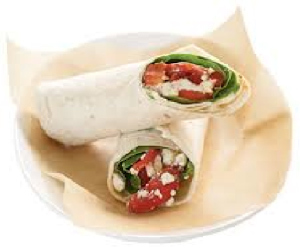 Choose the Flat Out Light Original Flatbread Wrap (90 cal) for 9 grams of fiber and 9 grams of protein. It is also low in fat, but high in nutrients. Add 4 oz of ham (a good choice is Applegate Farms brand), which adds in 100 calories. Piling on the vegetables in lettuce and tomato will make it even more filling without adding a significant amount of calories, and some yellow mustard will make it extra tasty. Start with 1 slice of P28 bread at 130 calories. P28 bread packs 14 grams of protein per slice. It is available online and in a growing number of supermarkets. 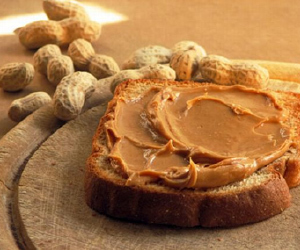 Peanut butter is very filling, though watching portion size is extremely important. Make sure you add 2 teaspoons (65 calories), not tablespoons or you will definitely go over 200 calories! If you make this ahead of time, create a roll up before wrapping in foil to make it much less messy but just as filling. By using P28 bread versus regular bread, you gain 9 extra grams of protein and save carbohydrates as well. Sugar free Jell-O is very low in calories, and a whole package (80 cal) makes 4 cups of Jell-O. Drinking 4 cups of water alone will make you full, and Jell-O goes a long way in satisfying a sweet tooth without killing you in sugar and fat. Adding a Chobani blueberry yogurt at 100 calories adds antioxidants from the berries and the Greek yogurt boosts protein content. This snack does, however, require some planning, as you will need to make the Jell-O ahead of time. 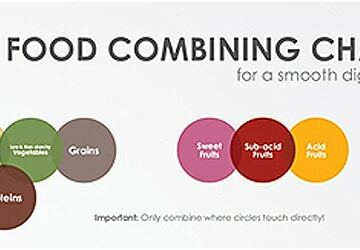 There are an infinite number of healthy, filling snacks under 200 calories, and you should experiment with different food combinations to find what works best for you. Hopefully, though, this list will provide you with some options that will keep you full, lean and healthy. Thanks, Miki. If you have other ones post them up. Thanks again! Is banana milkshake with one spoon honey and a raw egg a good snack ? My bread/nut butter variation is to toast the bread add a drizzle of honey, blanket of cinnamon, and unsweetened coconut flakes. If you’re not fussed about the extra protein, go sprouted grain bread. I’d say forget most conventional, mass-produced breads, just by default. I like where you’re going with this article, but I don’t love some of the products being promoted. The flat bread has all kinds of questionable ingredients (ie: unhealthy) and the sugar free jello contains artificial sweeteners and additives. If you’re going to go to the trouble of recommending cage-free eggs, organic strawberries, and non-chemical cooking containers (such as a hot air popcorn popper vs. microwaveable bags), it seems you would carry this theme of truly healthy foods throughout. Completely agree with you. 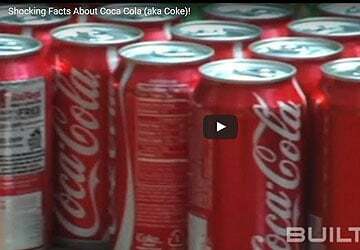 There is NOTHING healthy about artificial sweeteners. I totally hear you and you make a great point. 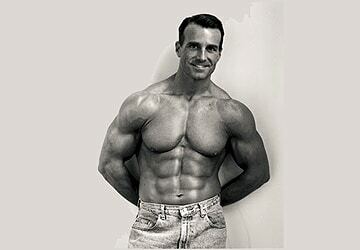 In general I am not opposed to artificial sweeteners if it helps you minimize body fat. 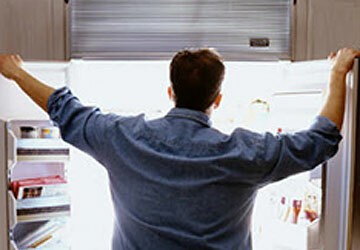 However, it is always ideal not to eat anything processed but in real life it is rarely practical. I love that these are easy to make and delicious. This is very practical advice for busy bees (which feels like everyone in New York these days). 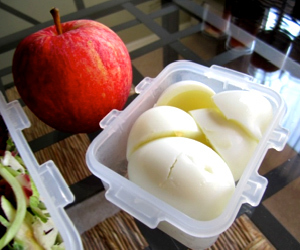 Just curious though, aren’t the couple of eggs and the apple about minimally 220 – 250 calories total? Ditto what Teri said! Jell-O is so bad with the artificial sweeteners and dyes. Not familiar with the other packaged products you mentioned. Avery, it would be in that calorie range if they were large eggs and even a medium apple. It says two Medium eggs which are right around 60 cals per egg and a small apple which is about 50 cals so that’s right on point.